This event has passed. Watch the video of our 2018 Global Challenges event (above). Each year, University of Washington Honors students respond to the prompt: “What keeps you up at night?” These concerns set the focus of a robust public event where experts from different backgrounds demonstrate the power of collaborative problem-solving at high levels of engagement. This year, students asked to explore how our culture defines and defends (or does not defend) human rights. 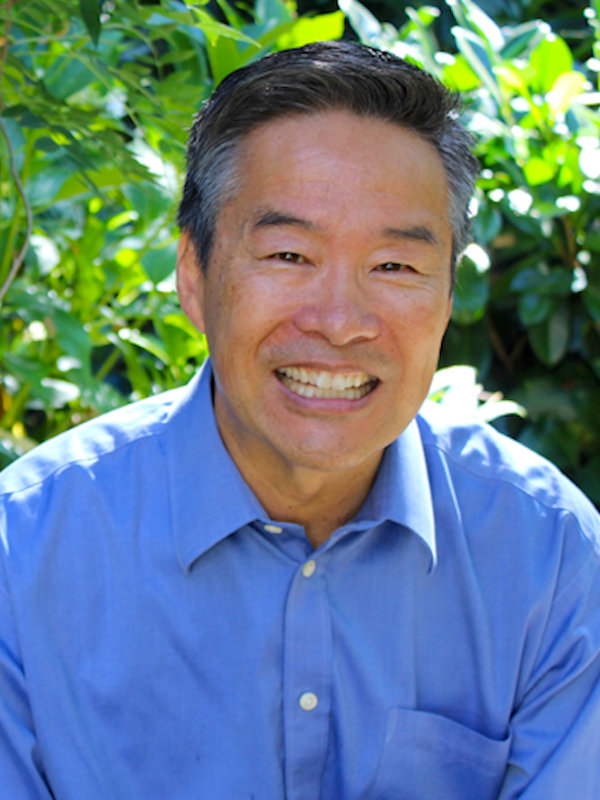 On November 14, Honors Program Director Vicky Lawson will bring together Megan Ming-Francis (UW political science), Tom Ikeda (Densho: The Japanese American Legacy Project), and Angélica Cházaro (UW School of Law) in a fast-paced conversation about their respective work to understand and protect the rights of individuals in our culture. These speakers represent a fraction of the thought leaders and public figures in our community whose rich, complicated perspectives can help us frame better questions and make more informed choices as we navigate the greatest challenges of our time. Professor Ming-Francis has focused her research and teaching career on constructions of rights and citizenship and black political activism. 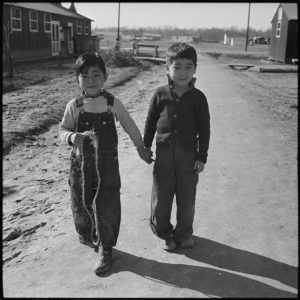 Ikeda’s work to explore and preserve oral histories of survivors of World War II Japanese internment contains powerful lessons related to today’s socio-political trajectory. And Professor Cházaro brings decades of practical experience at the intersections of race theory and immigration law. Join their public conversation, where lessons and ideas from political science, immigration law, and public education through story will converge on the question of rights. Mr. Ikeda is a sansei (third generation Japanese American) from Seattle, whose grandparents were incarcerated during World War II at Minidoka, Idaho. Since his founding of the grassroots nonprofit 22 years ago, Densho has made visible and accessible more than 900 video testimonies and 100,000 historical photos and documents that examine the World War II experiences of Japanese Americans. Housed in Seattle’s International District but operating as a democratized online resource center, Densho humanizes a time in our history that many Americans would prefer to forget. Densho also provides in-depth teacher resources and trainings to help students comprehend how the president and Congress came to authorize the removal and incarceration of over 110,000 people, more than two-thirds of whom were U.S. citizens, based solely on race. How does a democracy weigh individual rights against national security? Who is considered a ‘real’ American? Does this change during times of fear? Prior to establishing Densho, Ikeda contributed to a number of industries in the private sector. A few highlights include managing the Multimedia Publishing Group at Microsoft, engineering artificial kidneys with Cordis Dow Corporation, and working as a financial analyst at the Weyerhaeuser Company. Last year, Ming-Francis led a three-part lecture series sponsored by the UW Graduate School exploring the historical context and current barriers to racial equity in the United States. The series concluded by drawing connections between the Black Lives Matter movement and other organized movements (Arabs, Immigrants, LGBTQ), reimagining what a successful rights movement might look like. 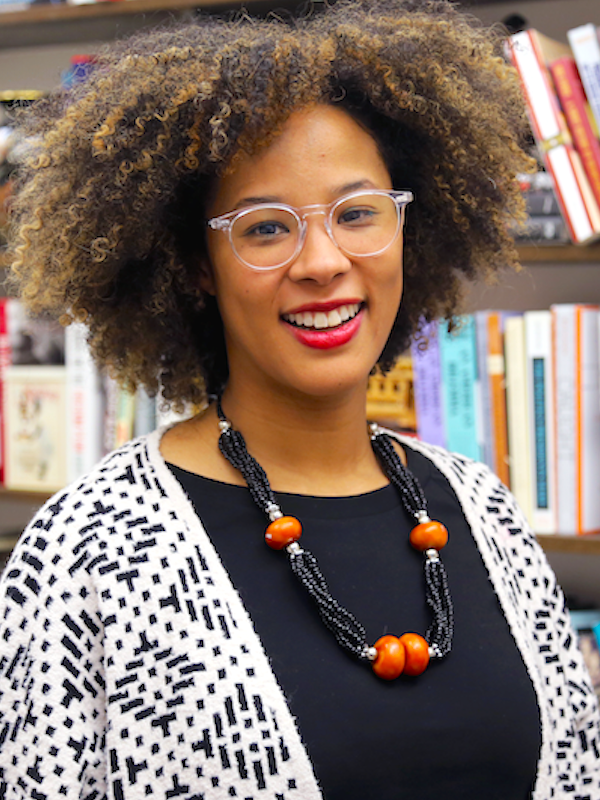 She is currently at work on a second book project examining the role of the criminal justice system in the rebuilding of southern political and economic power after the Civil War. 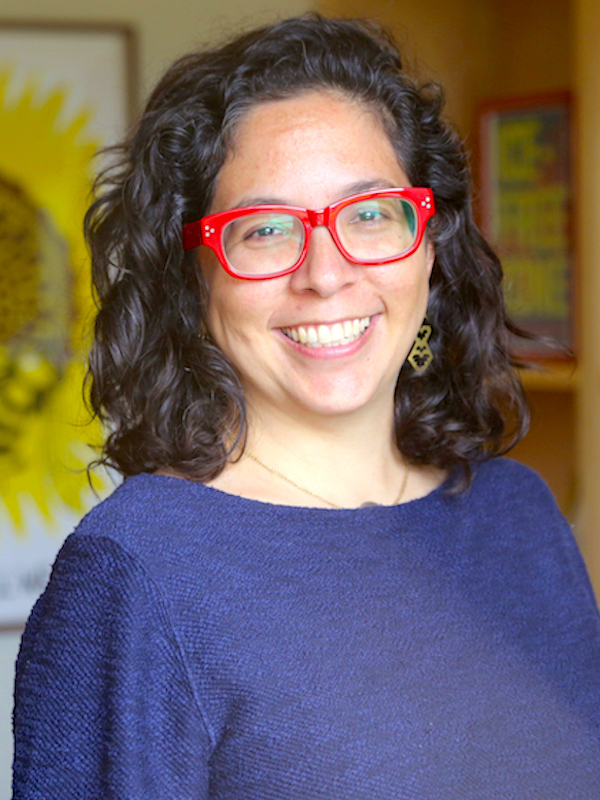 Following law school, Professor Cházaro received a Ford Foundation fellowship to work with the Northwest Immigrant Rights Project (NWIRP) in Seattle. During her seven years at NWIRP she specialized in representing immigrant survivors of violence and directed an office in Eastern Washington, where efforts focused mainly on providing immigration legal services to farmworkers. Professor Cházaro served as a chief negotiator during a 56-day 2014 hunger strike at the Northwest Detention Center, representing immigrant detainees. She has been interviewed in national and international news outlets for her work on behalf of immigrants. She is a member of the Blue Ribbon Commission convened by the National Day Laborers Organizing Network to provide the executive branch with recommendations on administrative relief for undocumented people.